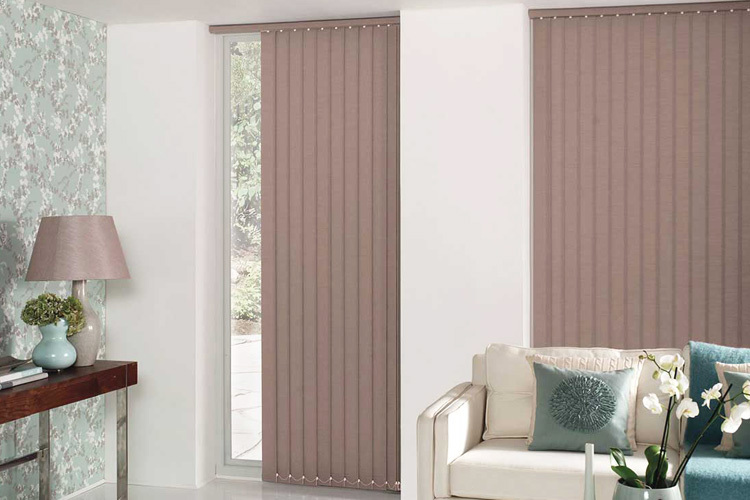 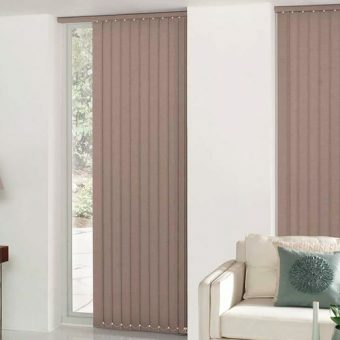 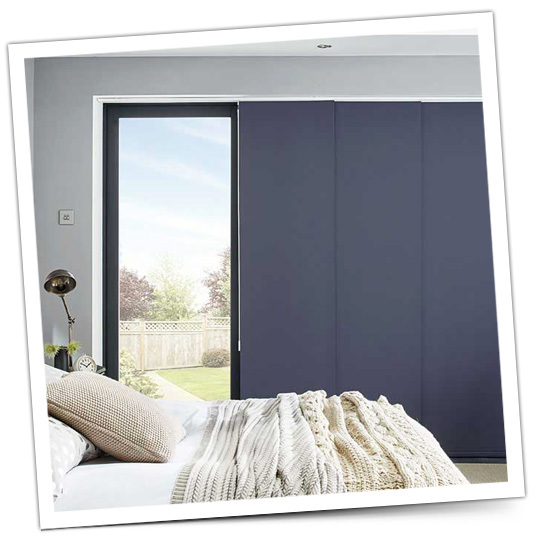 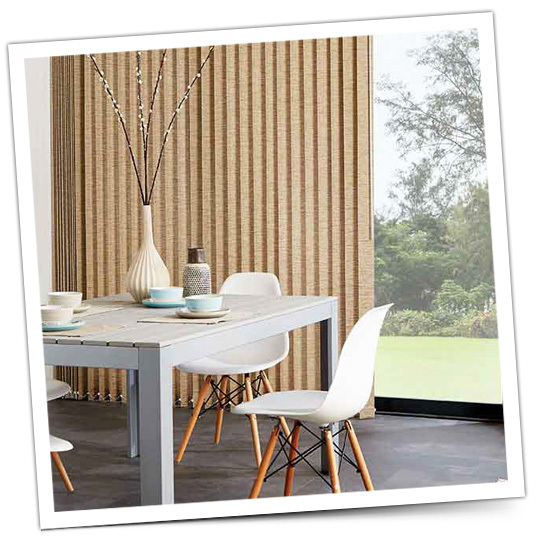 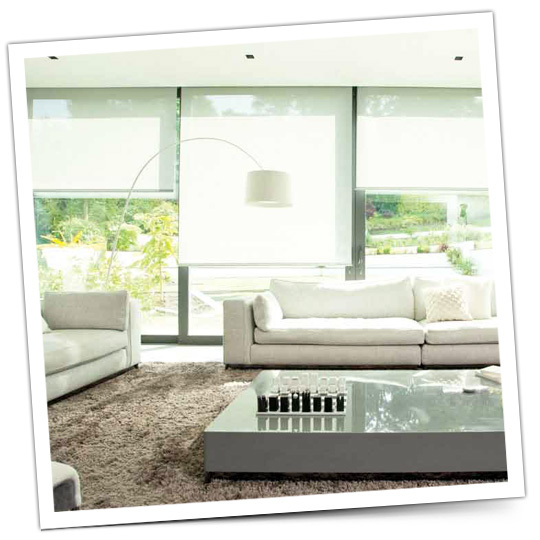 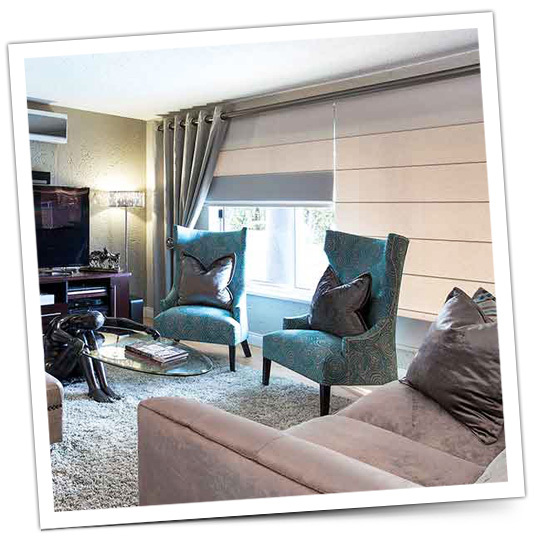 House of Supreme are specialist stockists and installers of stylish and quality blinds. 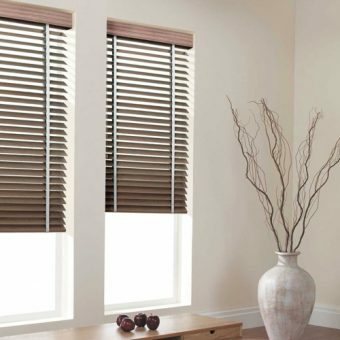 Blinds are a quick and effective way to change the appearance of a room. 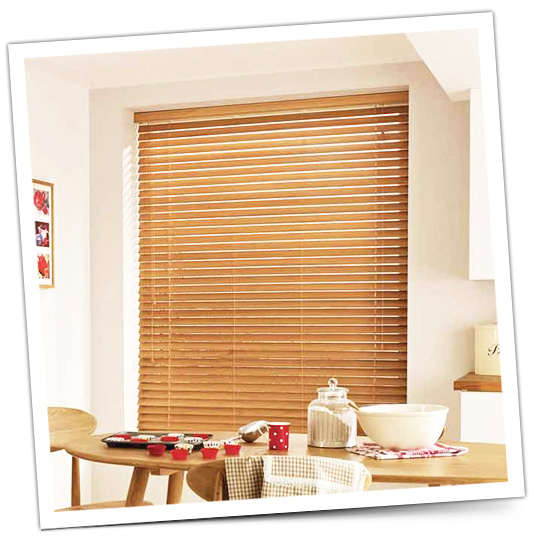 They are easy to maintain and come in a variety of materials, colours and styles. 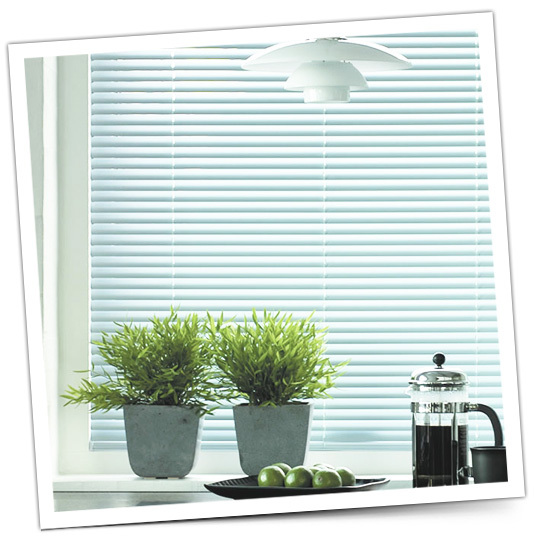 You can control the amount of sunlight that fills your room and how your windows let light in. 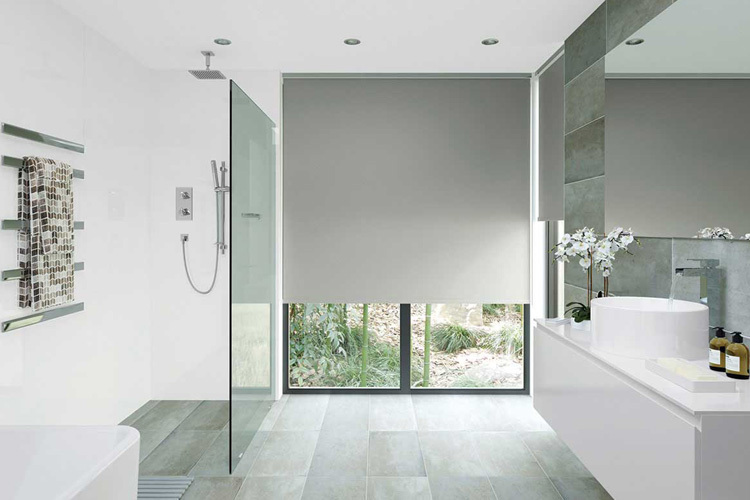 Providing all the sun control and privacy options you would need. 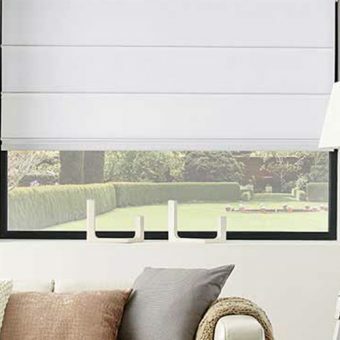 Helping to bring a touch of nature into your home. 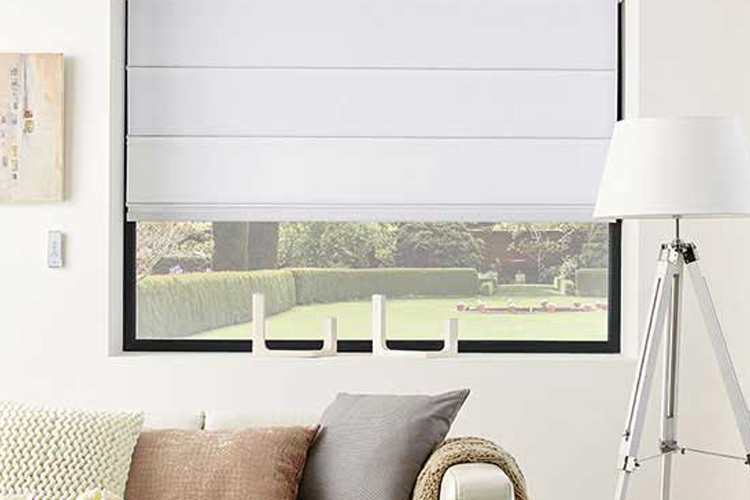 The future is here, control your blinds at a click of a button. 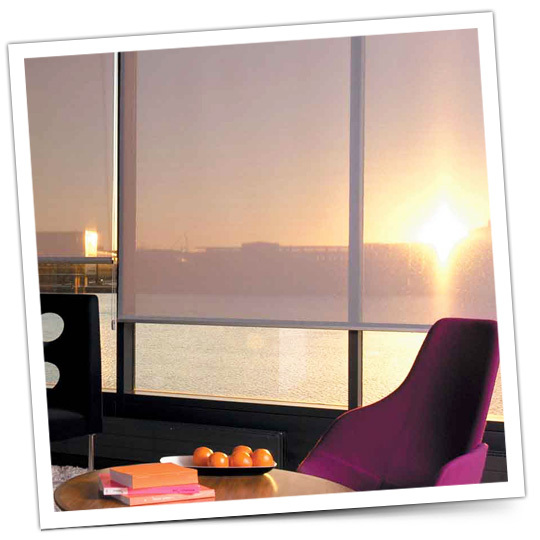 Range of fabrics and systems to suit you specific requirements. 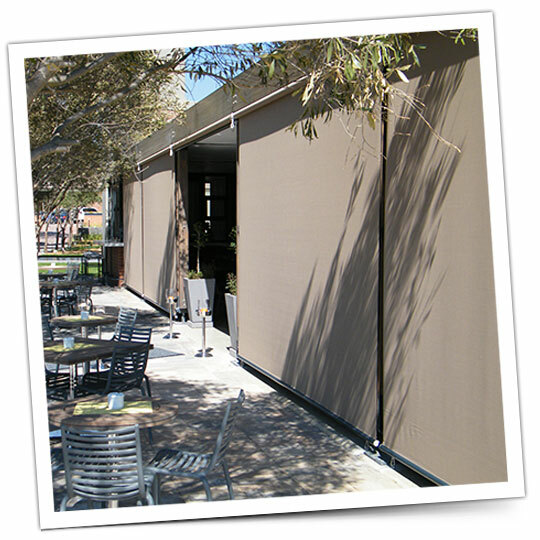 Roll up or down to achieve the required level of shading. 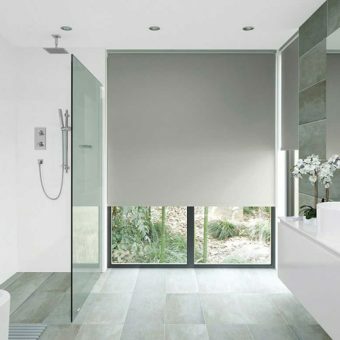 A blind with a distinctive aura, on the cutting edge of innovation. 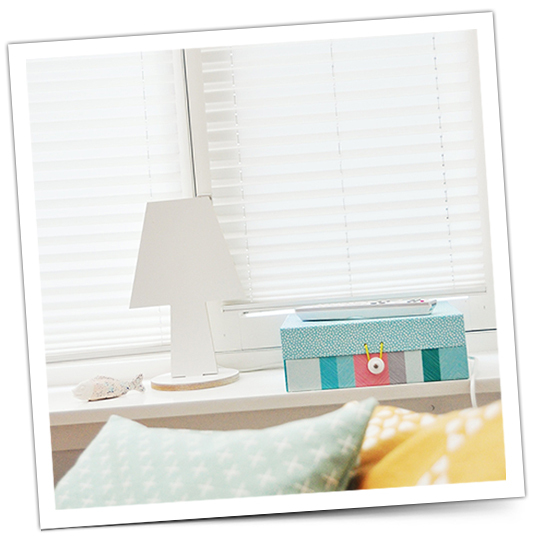 The perfect complement to any interior decor. 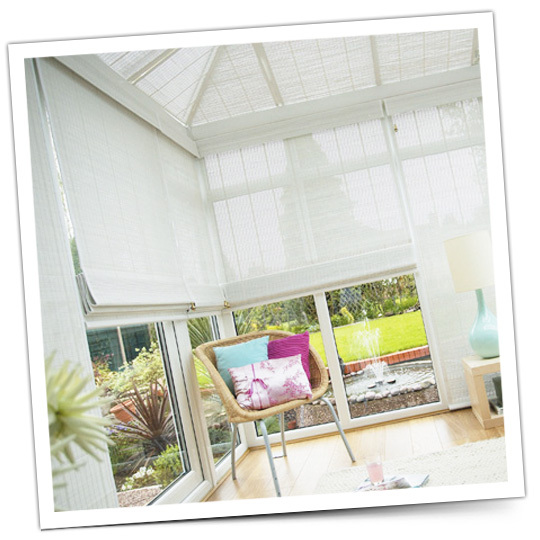 Bold shading solution for larger windows and patio doors. 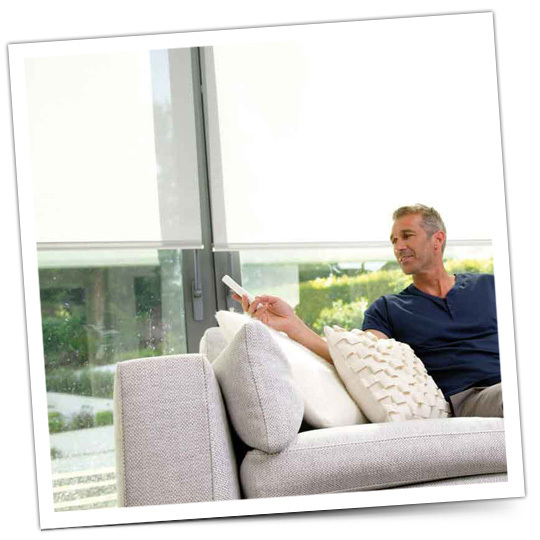 Easy to use, offering unlimited views or 180 degrees views. 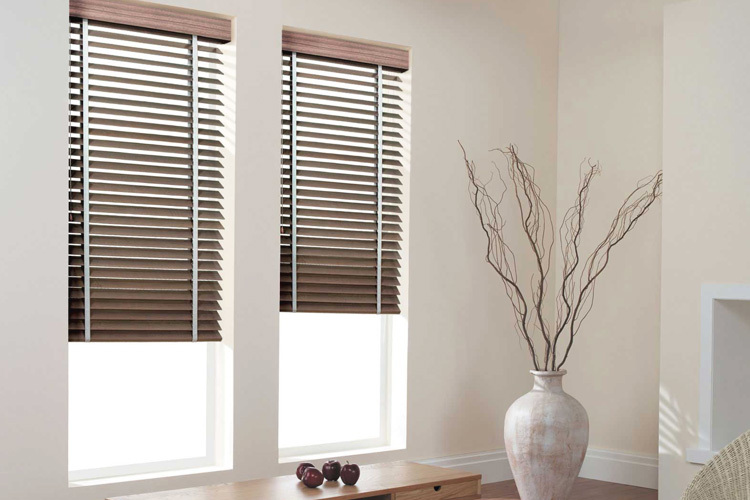 Perfect for creating a modern, uncluttered look in your home.